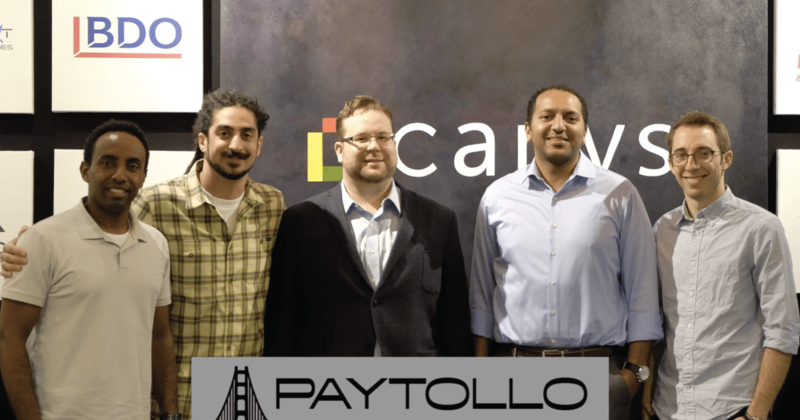 "San Jose-based mobile toll-payment company, PayTollo®, has just been approved to conduct beta-testing here in Central Florida. Approval was handed down by the Central Florida Expressway Authority earlier this week. After users download the PayTollo app, and enter their vehicle information, they will be sent notifications any time they cross a toll. From there, users have the ability to pay their toll balance right in the app. The startup’s target market is current cash users, infrequent drivers, and tourists." To read the entire article click here to go to the Orlando Tech Association.